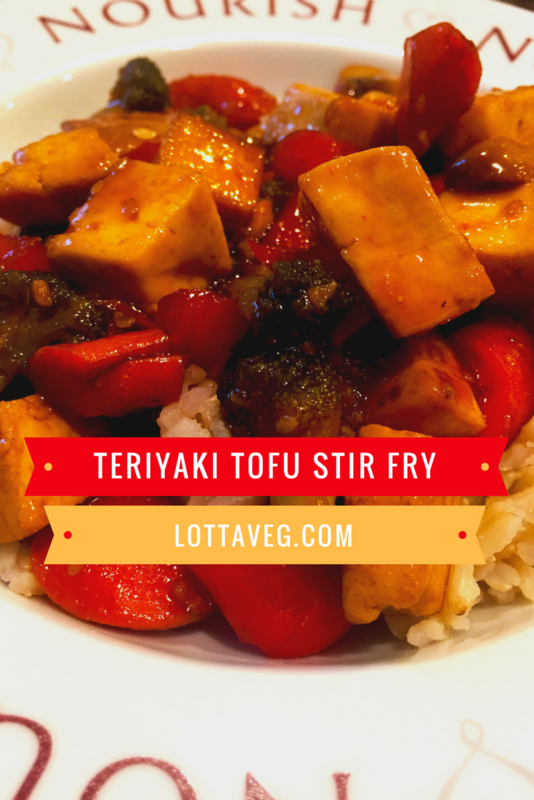 This Teriyaki Tofu Stir Fry recipe is filling, nutritious and satisfying. The teriyaki gives it a delicious sweetness and the soy sauce makes it savory. It’ll surely be a favorite recipe for your standard rotation. There are a lot of myths and misinformation about soy and tofu floating around, thanks to the dairy industry. When they first noticed soy milk carving out a chunk of their dairy profits, they launched an all-out assault on soy to stop the hemorrhaging. Thankfully, it hasn’t worked and soy continues to edge out dairy and other unhealthy animal sources of protein. Organic tofu is a healthy source of protein that has been consumed by the longest living humans for thousands of years. It’s time to put the anti-tofu movement to rest and embrace this nutritious food. 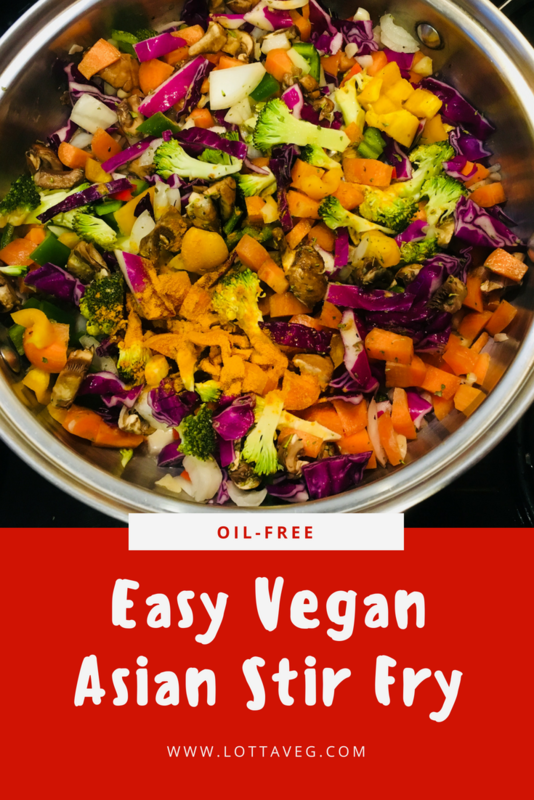 This recipe uses a little oil to make the tofu crispy, but you can replace that with vegetable broth if you eat an oil-free diet. Add some sesame seeds to the broth for a little natural oil that’ll be released during cooking. 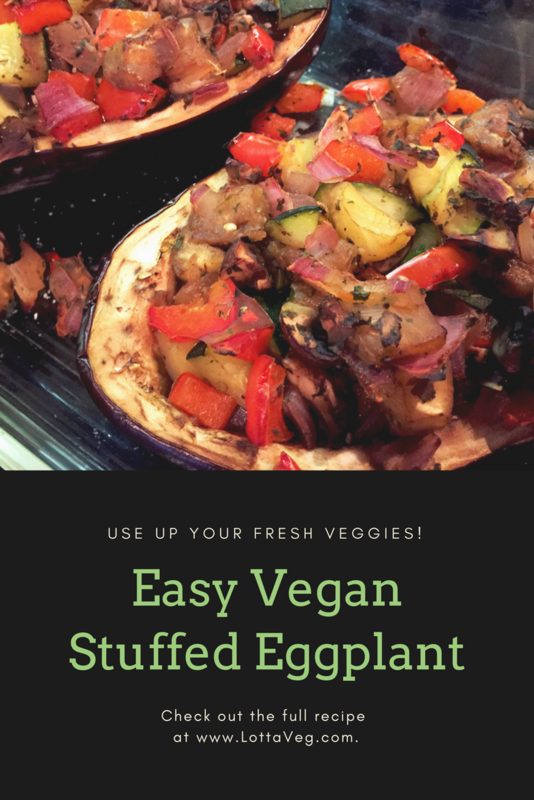 Amelia whipped up this Vegan Stuffed Eggplant for us as a low calorie dinner made from veggies we had in the fridge. 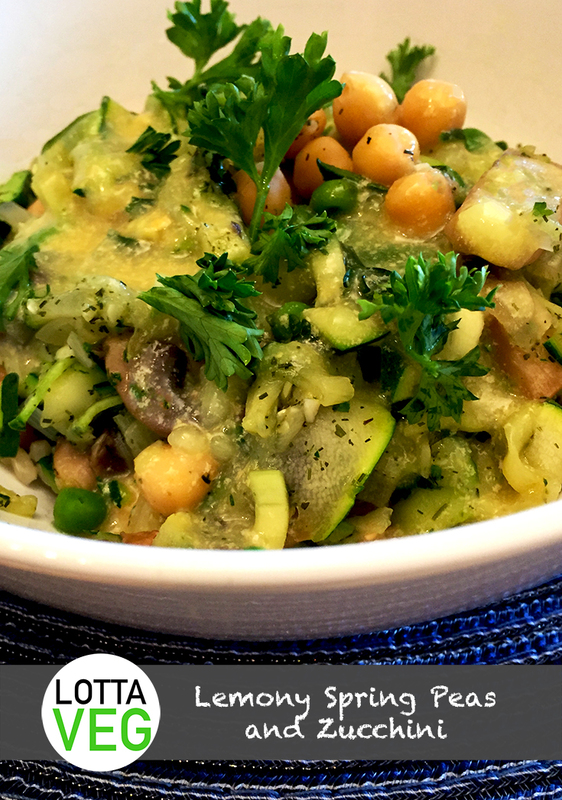 We wanted to drop a few pounds so she’s been making us some delicious low calorie meals made mostly of fresh veggies, and this is one of my favorites! Carving out the eggplant is the hardest part of this easy meal. I used a curved grapefruit knife to remove the flesh and that seemed to work well. Then I sliced it up to go with the other veggies that Amelia had prepared. If you want to lose weight, this is a great recipe. 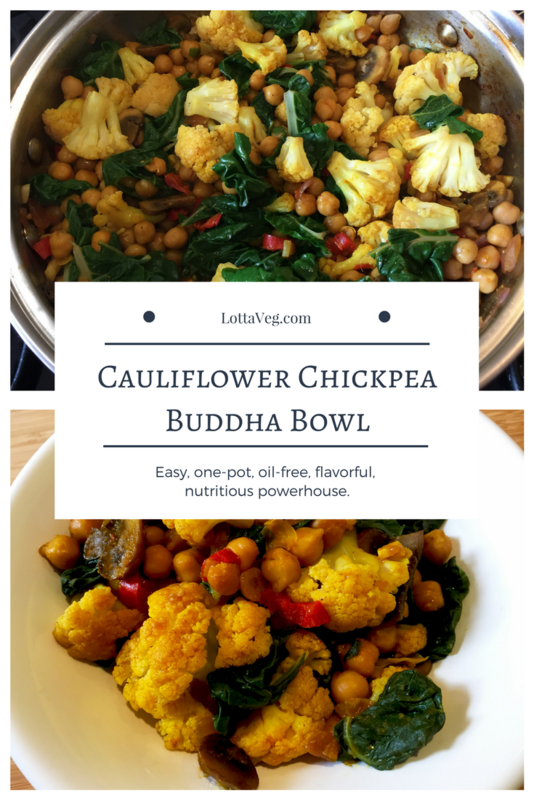 It’s filling with all the fibrous veggies, but very low calorie. In fact, it only has about 140 calories so you can even serve this as a side dish with a Portobello Mushroom Steak. It would also be a really good lunch on a low-cal day or served with a delicious baked or boiled potato. 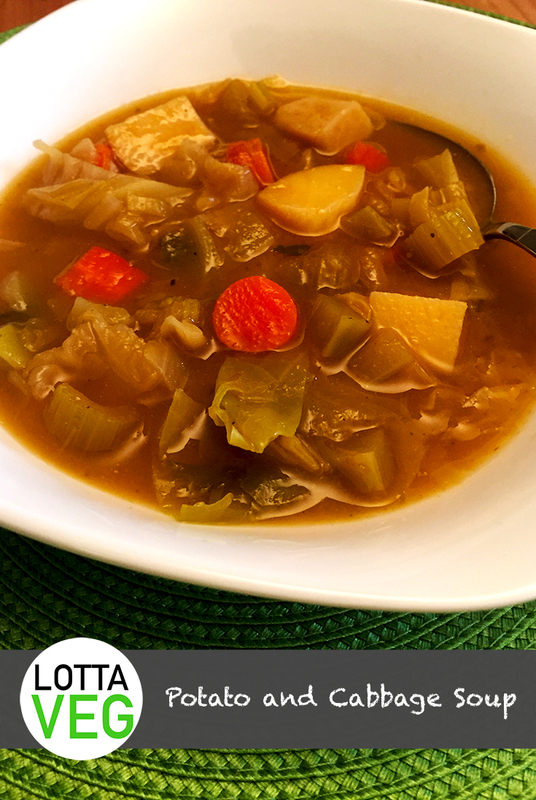 This delicious Potato and Cabbage Soup was created from spare veggies we had lying around our refrigerator. At only 126 calories for roughly 2 cups, this also makes a great weight-loss recipe. One of Amelia’s pet peeves is the sheer volume of broccoli stalk that comes on a relatively small head of broccoli. For years, we’ve been throwing the stalks in the trash even though they account for almost 70% of the weight charged by the grocery store. We’re really striving to be less wasteful, so we’ve been figuring out how to eat the parts of veggies we’ve been throwing away, like broccoli stalks and Beet Greens. 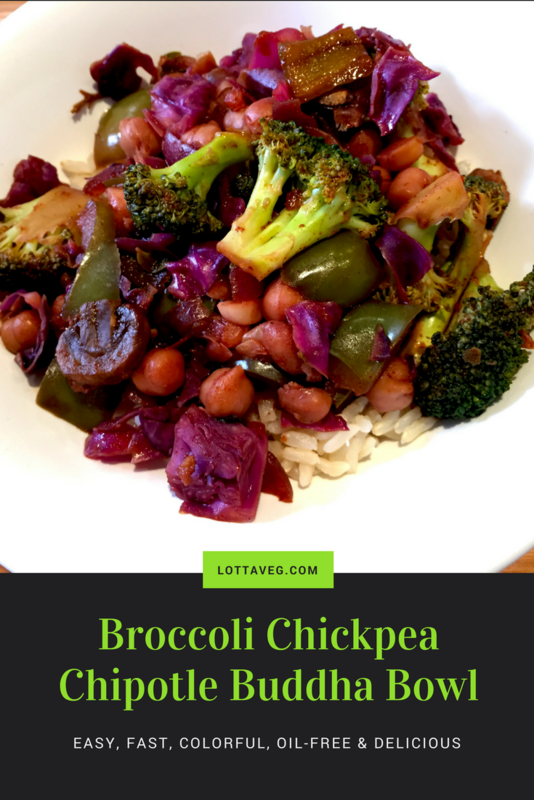 That’s why Amelia invented this recipe…mainly to use the broccoli stalks we didn’t want to waste. She cut the tough nubs off the stalk, chopped it up into small pieces and threw them in this tasty Potato and Cabbage Soup. Since broccoli stalks have the same nutritional content as broccoli florets, we’ve been throwing away most of the broccoli’s nutrition! But not anymore! We also use our spare veggies to make Easy Vegetable Broth from Scraps. That recipe puts our veggie scraps to good use and saves us at least $20/month in store-bought veggie broth. 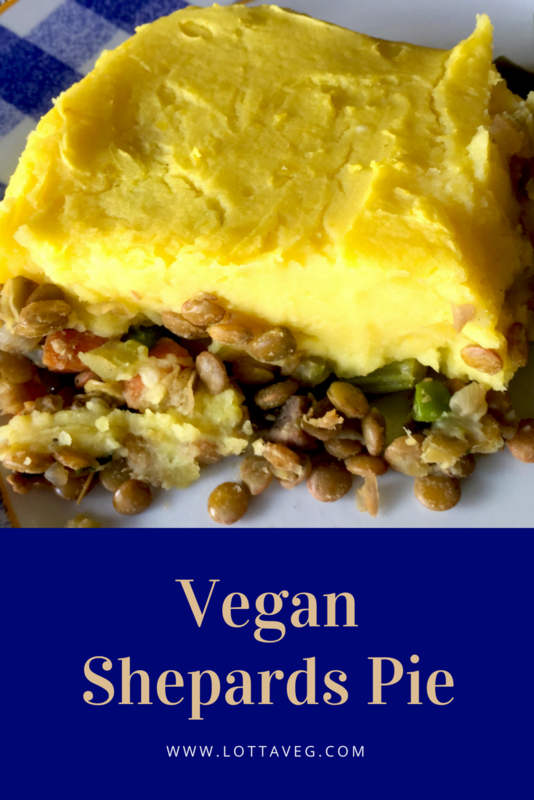 This recipe is very low calorie, but pretty filling. However, you should still pair it with a Hearty Side Salad, some Steamed Broccoli or a slice of Whole-Grain Bread. 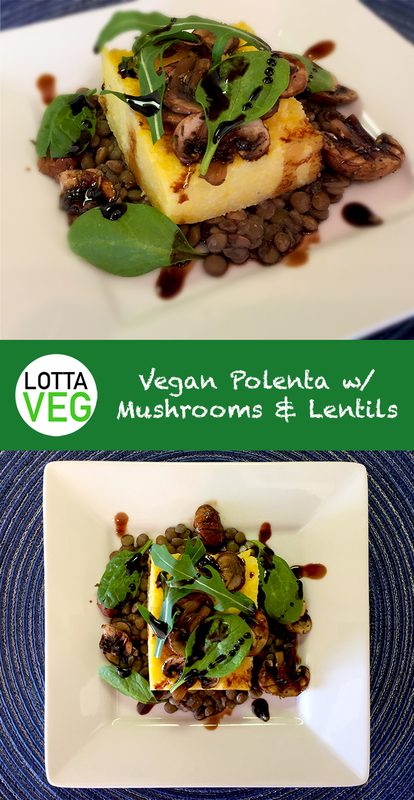 This Vegan Mushroom Risotto with Chia Seeds recipe is a decadent and filling treat. 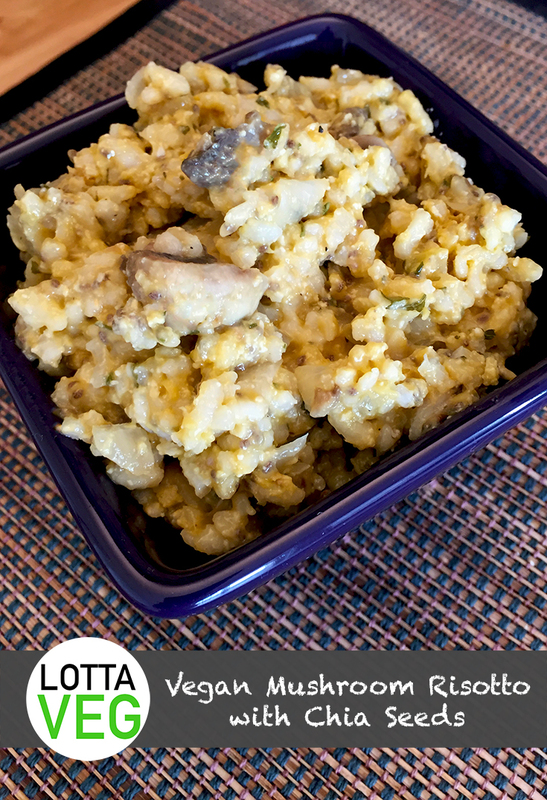 It pairs well with a Hearty Side Salad, Roasted Asparagus, Steamed Broccoli or anything green to add some color to your rich and creamy risotto. Risotto is a traditional dish from Northern Italy made with Arborio rice. This type of rice is starchier than regular white rice, and the starch is released while cooking, giving the dish its creamy texture. Don’t use regular rice for this recipe or it won’t come out right. Chia Seeds are a good source of Omega 3 so we try to mix them in whenever we can. According to Dr. Greger, a tablespoon of chia seeds or flax seeds is all you need to get your daily dose of Omega 3 fatty acids (sans saturated fat, cholesterol and mercury found in the most recommended source of Omega 3’s: fish). This recipe gets you halfway to your daily amount. We also like to throw half a tbsp of flax meal in our Rolled Oats Breakfast, too. Note: Remember to soak your cashews ahead of time so your Vegan Cashew Cream is ready when your risotto is finished.